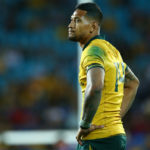 A code of conduct hearing to determine the future of Wallabies fullback Israel Folau will be held on 4 May. 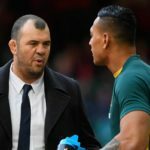 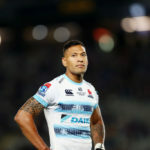 THE MONEY MAN and MARK KEOHANE discuss the latest developments in the Israel Folau saga. 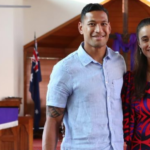 Israel Folau will appeal Rugby Australia’s decision to serve him with a breach notice for his recent posts on social media. 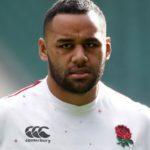 England No 8 Billy Vunipola has taken to social media to post a message of support for Israel Folau. 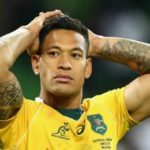 Rugby Australia confirmed that it has held talks with Wallabies star Israel Folau to address his controversial social media posts. 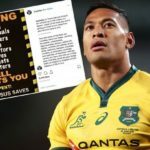 Rugby Australia has confirmed its intention to terminate Israel Folau’s contract following his controversial posts on Wednesday.